As a strategic business partner of GE, we offer the most comprehensive set of chemical and equipment solutions and services available, helping our customers manage and optimize their water resources and process challenges across industries and municipalities. GE provides the advanced technologies that enable customers to leverage big data across the industrial internet to drive efficiency and promote collaboration. We partner with our customers to help them reduce costs and prepare for the evolving demands of their industry. The PRO Series RO system offers quality standalone components in addition to complete integrated systems. With speedy response and reliability, GE can be your one source accountable for components, membranes, system performance, and more. We offer pure water, industrial process and sanitary, food & beverage membranes. Flotrex* pleated microfiber filters – combining precise micron ratings with exceptional solids-holding capacity and long service life. Nominal and absolute micron retention ratings: 0.2 to 40 m.
Memtrex* pleated membrane filters – absolute micron ratings for the ultimate in product safety and purity. 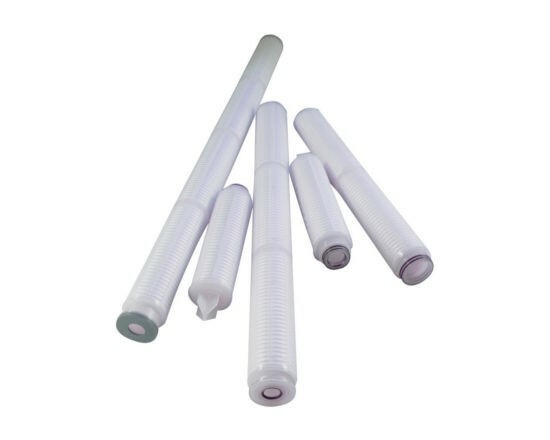 Absolute micron retention ratings: 0.05 to 0.45 m. Available with PES, Nylon, PCTE, Polypropylene and PTFE membranes. 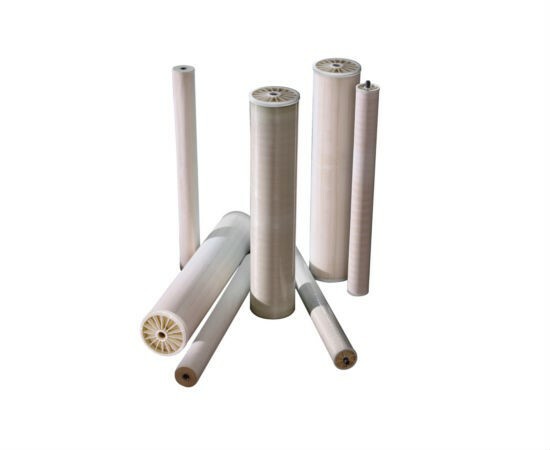 XPleat* pleated membrane filters – a low-cost line of pleated cartridge filters that uses either PES membrane or dual rated glass microfiber filter.